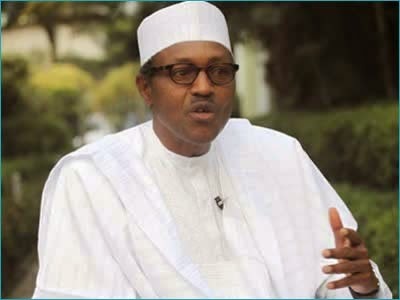 The All Progressives Congress (APC) presidential candidate, Gen. Muhammadu Buhari, on Monday said he would ensure that the Naira was equal to the dollar in value, if voted into office. “It is sad that the value of the naira has dropped to more than N230 to one dollar; this does not speak well for the nation’s economy,’’ he said. Earlier, Gov Rochas Okorocha had urged APC supporters to vote for the party’s candidates at all levels, noting that a vote for Buhari without support to others at the state would amount to nothing. He said that Buhari was loved by the people in the region and urged them to elect him and other APC candidates during the March 28 and April 11 general elections. Former governor of Anambra, Mr Chinwoke Mbadinuju and former Minister of Education, Chinwe Obaji, were formally welcomed to the APC at the rally.